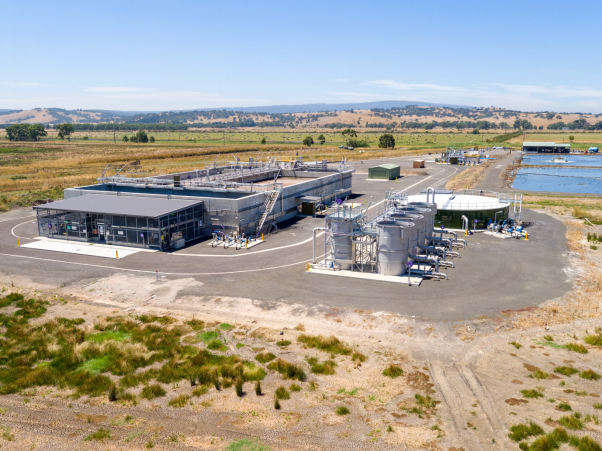 The works at the upgraded WWTP includes the intermittently decanted extended aeration (IDEA) process along with the Tertiary Filters for recycling the water suitable for further Class A treatment. An IDEA based process provides both functions of a traditional activated sludge treatment process with aeration and settling within the same IDEA tank. LCW provided all the mechanical equipment including the decanters and chemical dosing systems for the contract, designed and constructed the Tertiary Filter system and managed the commissioning process.